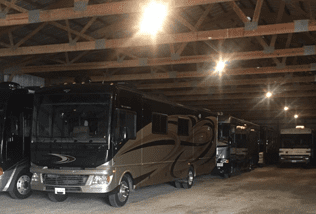 Don’t let your unused recreational vehicles or other automobiles take up the valuable space in your garage. Reach out to East Gate Storage, LLC today, and we’ll help keep your vehicles safe and secure in our easily accessible indoor facility. 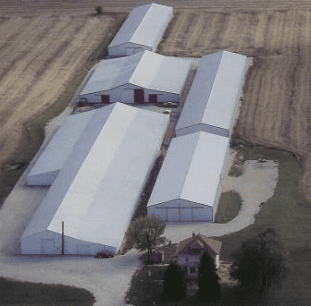 East Gate Storage, LLC is a family-owned-and-operated business in Manhattan, IL. Since the establishment of our company, we have been working hard to deliver outstanding customer service and storage solutions. Our team pays close attention to the vehicles in our site—always making sure that these automobiles are kept in perfect condition by the time our clients need them. For their added peace of mind, our business is insured. Our team takes pride in our repeat business and customer referrals. Because of our storage solutions, well-designed facility, accommodating team, and friendly atmosphere, we continue to gain and maintain the trust of our clients, and they end up recommending us to their friends. 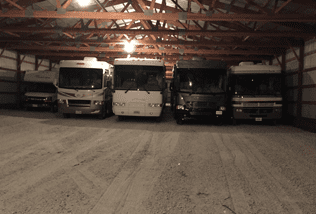 Our goal is to provide an exceptional vehicle storage experience in a secure, clean, and dry environment. Our premier indoor vehicle storage facility is strategically located in the Southwest Suburbs of Chicago. This location providing easy accessibility to our clients. Our team is known for its commitment to customer satisfaction. To exceed the expectations of our clients, we strive to address all of their indoor storage concerns in a timely manner. Our staff is updated with the latest market trends and pricing. Because of our industry knowledge, we can provide our clients with excellent storage solutions at reasonable rates. Our team understands how important your vehicles are, so we do whatever we can to ensure that they are well-protected in our site. We have personnel who live on the property for our on-site management. They have the needed skills to not only address the concerns of our clients but also monitor the video surveillance equipment installed in our state-of-the-art facility. For security reasons, access to storage is limited to management only. 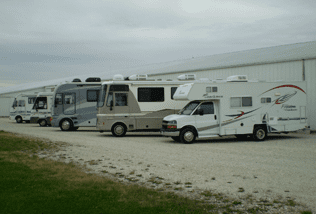 “In 2008 when we were looking to store our newly purchased Airstream Trailer, East Gate Storage was highly recommended. Now 10 years later we are still part of the East Gate family. Vehicle drop off and pickup by appointment.